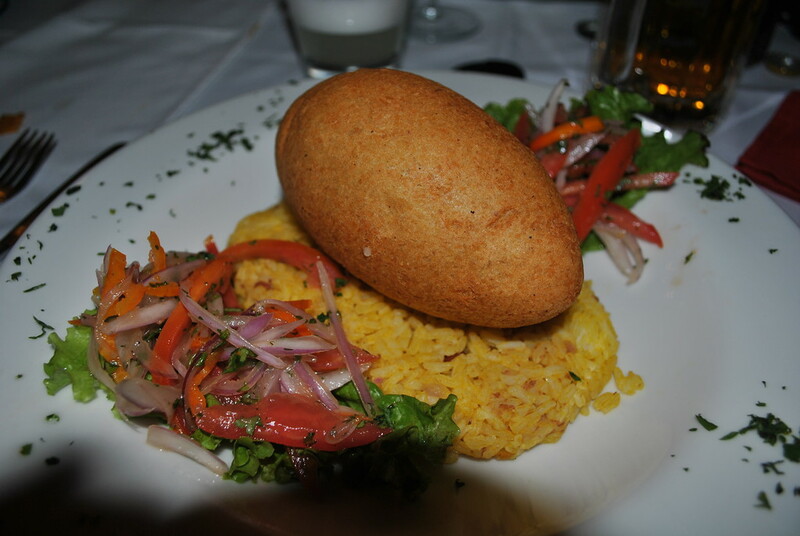 The Very Best Of Peruvian Food - A Delicious Photo Journey! 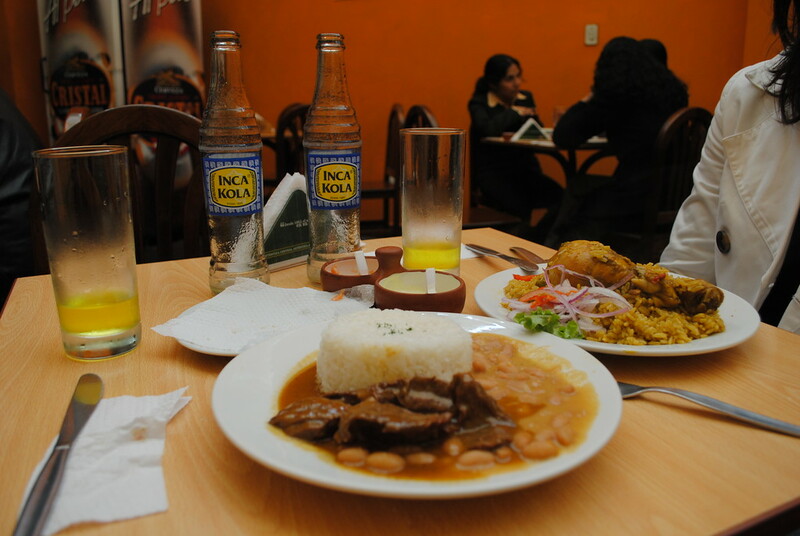 When you think of Peruvian food, what springs to mind? 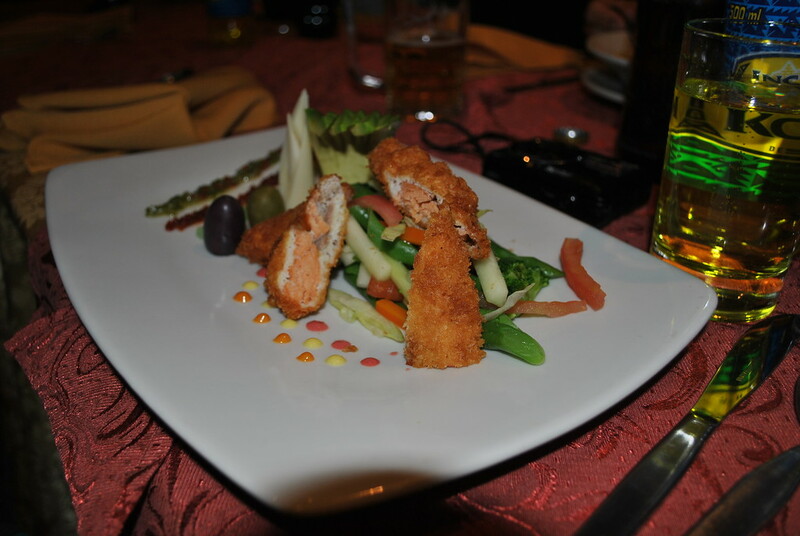 We were delighted to experience a wide range of cuisine on our trip to Peru, from potato based dishes as we trekked the inca trail, to our experience of cooking in Arequipa, Peru. 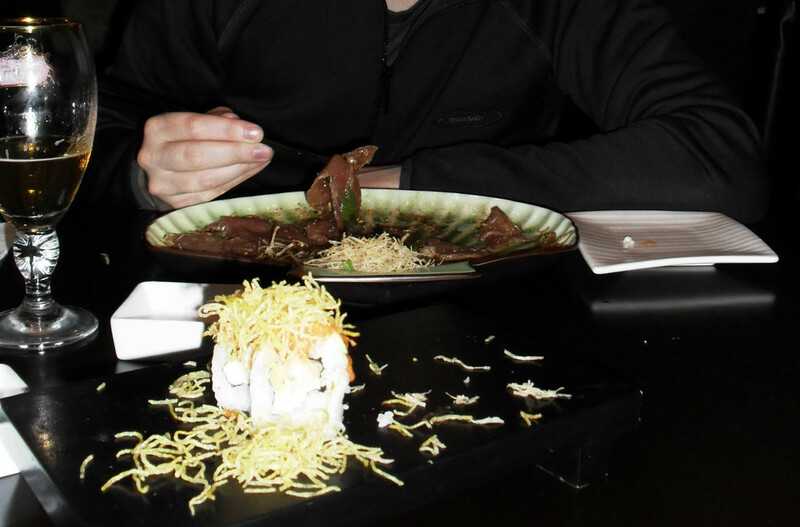 It was by far our favourite food in South America so far. This is an unashamedly ‘short of text’ post which will hopefully give you a ‘flavour’ of what Peruvian food is like! Now, enough with the terrible puns – let us know what you think in the comments! You can probably tell by now that we’re willing to try most foods, so why not follow up some guinea pig and trout with a beef heart? Yep, fancy a bit of beef heart skewer? Believe your eyes! The meat stew is inside the potato, this got me very excited and it’s an absolute cracker. 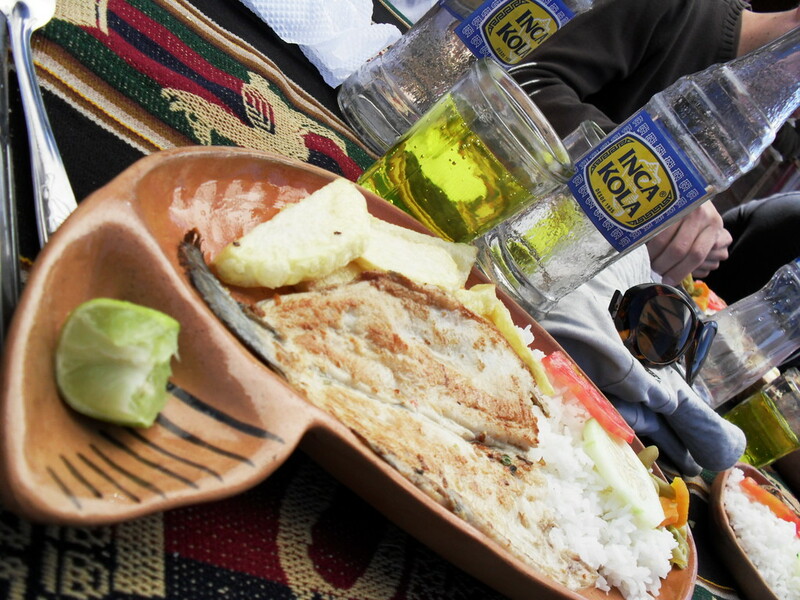 Our overall favourite meal deal in Peru is ‘El menu del dia’ and the easiest to order. For a cheap price, you get whatever is on the specials board that day, and usually comes as three courses, with a couple of options for each. 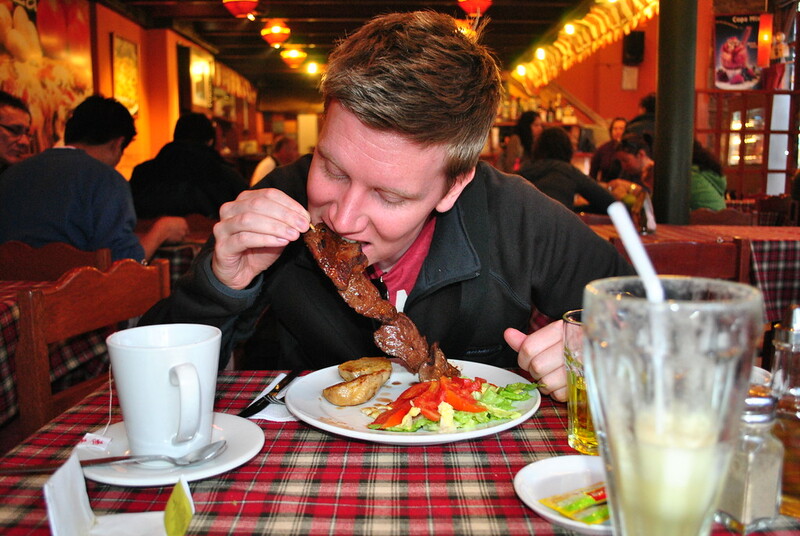 This is by far the best way to eat in Peru, and means you’re getting great food for a great price! It will typically consist of soup for starter, and then either a chicken dish with rice and vegetables, or a meat dish with beans and rice. Either way a chance to fill up for next to nothing, just don’t forget to wash it down with an Inca Cola! 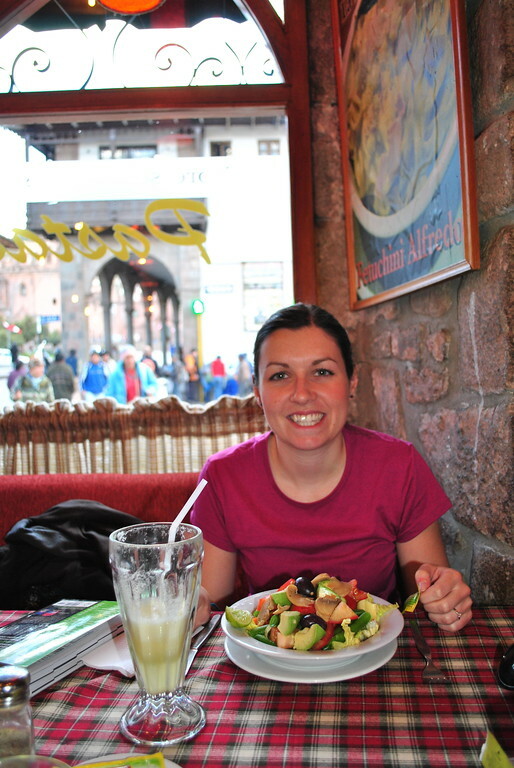 And for those that aren’t meat lovers, Laura had some cracking salads in Peru so don’t worry if meat isn’t your thing! Now, how to wash this all down? 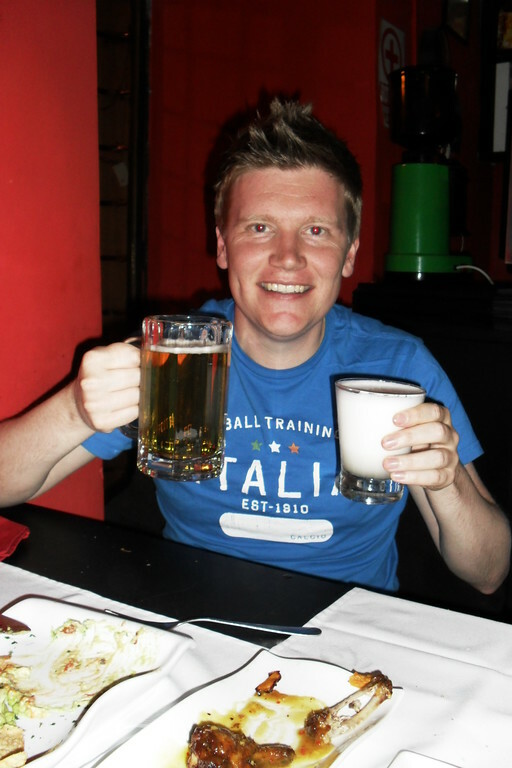 Beer always works well, but we also fell in love with the ‘Pisco Sour’ cocktail and could never quite decide which to get. As always, there’s a solution if you look hard enough. 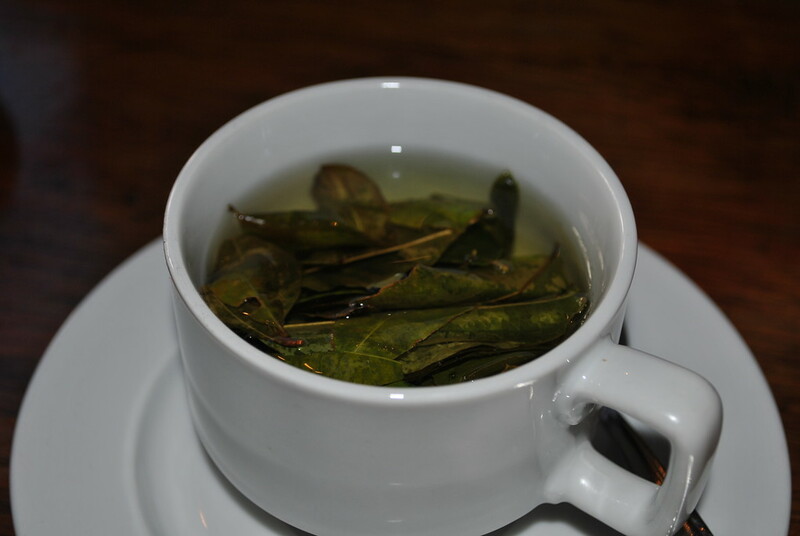 Failing that, how about a pint of Chicha? 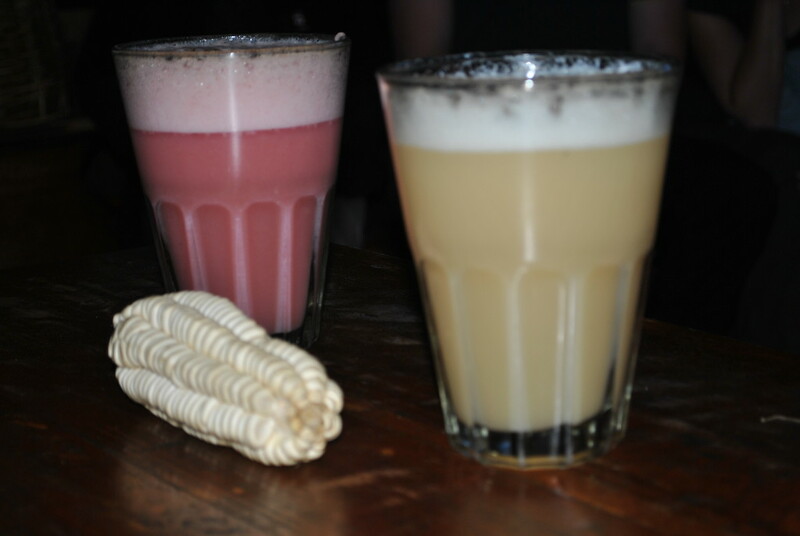 A maize based drink which can be pretty potent. There’s also a fruit based one if you’re not too fussed about maize. And to finish it all off? 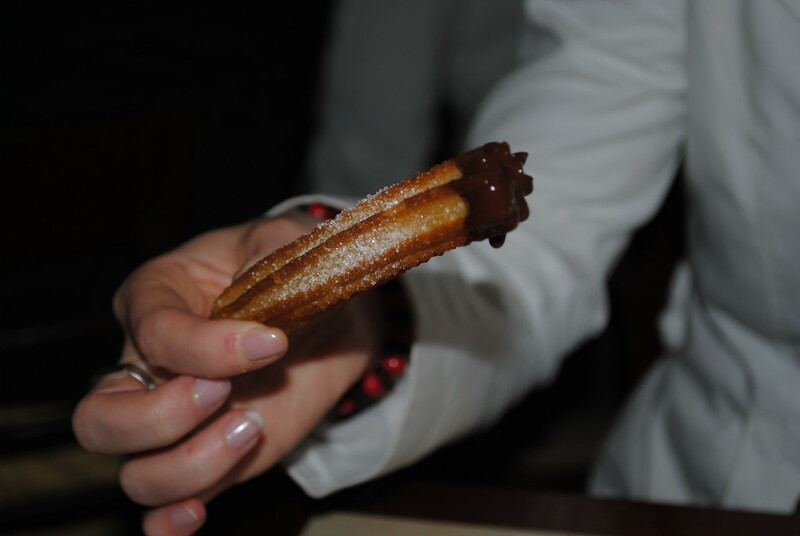 Well for all you dessert obsessives, coca leaf tea, churros and chocolate! 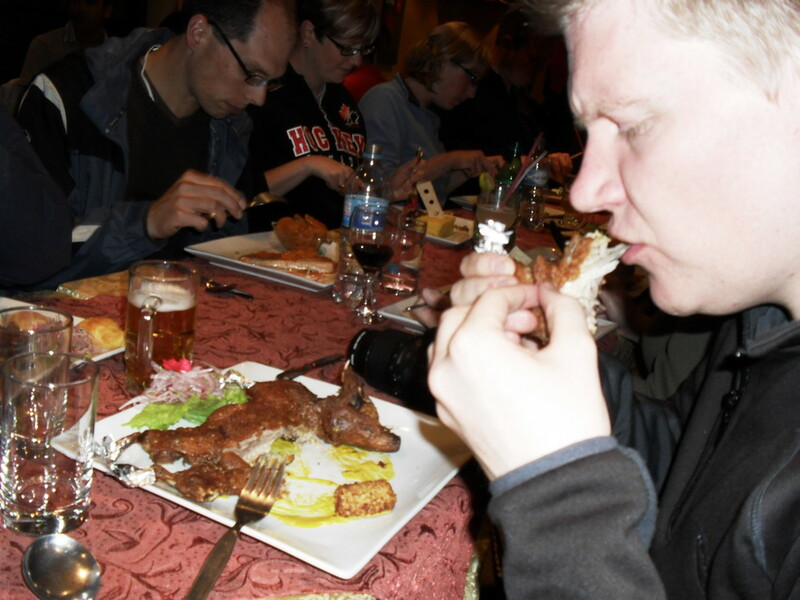 So there you have it, a quick tour of our culinary experience in Peru! 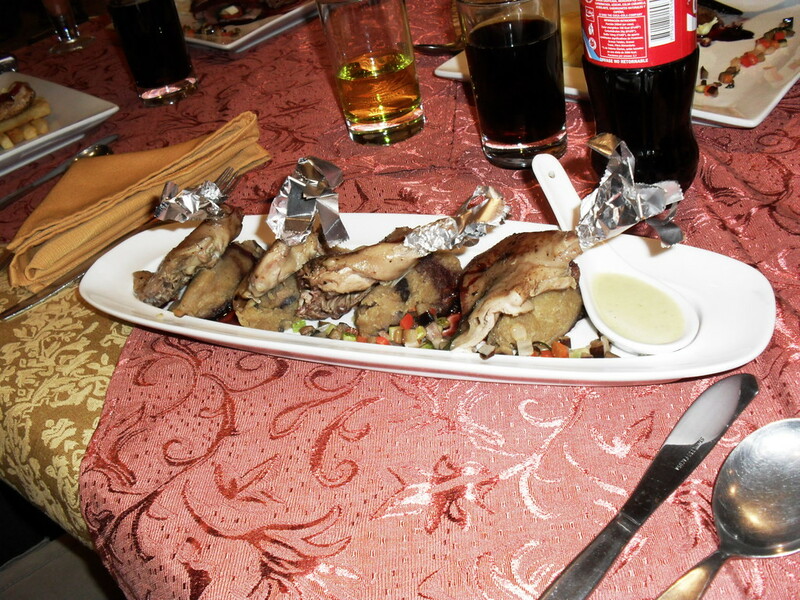 What are you favourite dishes from Peru? Have you tried any of the above or would you want to? After being so excited about Peruvian food, we decided to try making it ourselves at a cooking school in Arequipa! Stand by for more ceviche! Yum! Our mouths are watering guys! 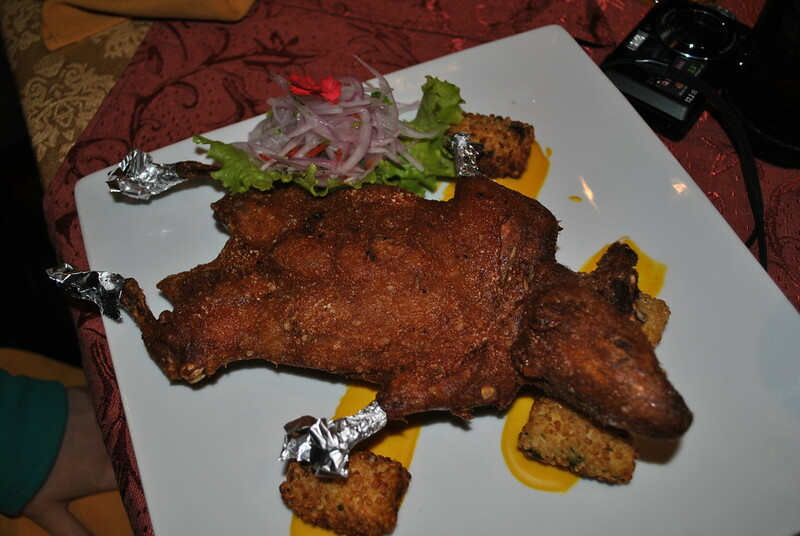 Plenty of BBQ’d guinea pig in Laos for you to get your gums round in a few months! Hopefully it’ll be better than our first experience of guinea pig! Didn’t realise it was popular in Laos as well so will search for it when we get there! 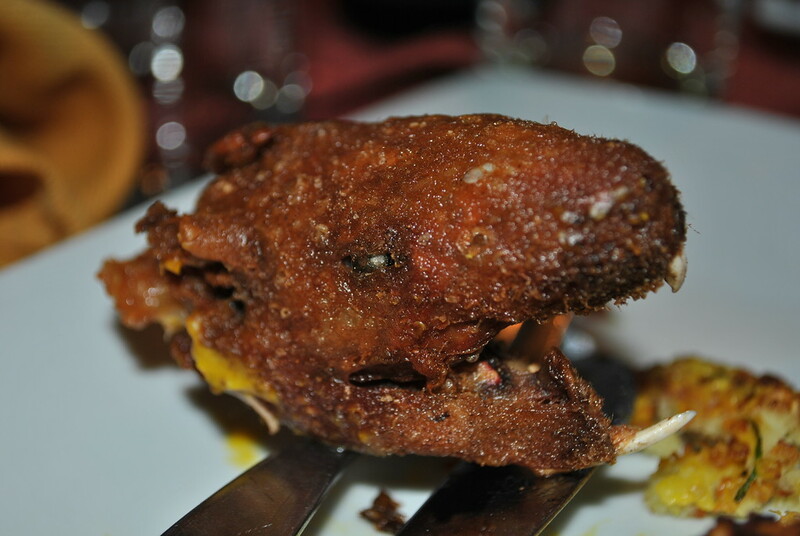 ok so im not too sure about guinea pig haha! i think it sounds like a good and adventurous idea until it would be sitting in front of me! Wow, guinea pig,huh? That’s actually cute, even though it’s fried. How’d it taste? Not sure what that tin foil is for though. It tasted a bit like greasy chicken…not great! But the non deep fried version was pretty good, I’d still recommend you try it! I am glad you enjoyed your trip to Peru. If you return to Lima try the anticuchos at Matalaché, in Benavides Av, Surco. You can eat two sticks for around 3 dollars and have potato and corn in the side :). If you ar enot sure about try again the heart cow again they make a version with pork, tasty too! Great tips! Well be back in Lima in February 2013 so will check that recommendation out! Peruvian food is simply the best in South America – nowhere else comes close (Peruvian is currently the “hot” cuisine in London at the moment). So much more for you to try! Ceviche (raw fish but NOT sashimi – they marinate it in Peru), tacu-tacu (kinda like stir fried rice I guess), causa (the nearest equivalent cold seasoned potato salad)… Local fruits like Pacay.. Lucuma icecream… Alfajores… Yum!! 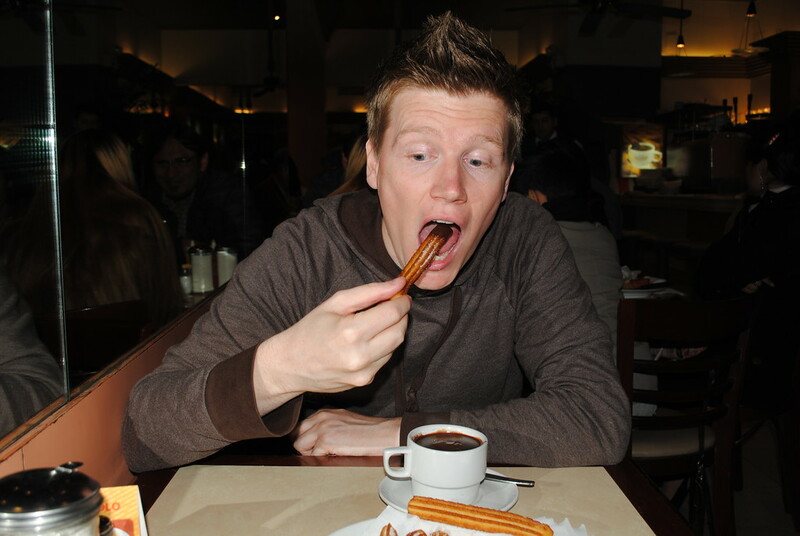 Totally agree Grant the food is a welcome relief in Peru, it’s not often you can find spicy food there! We’ll need to try some of those other things you mention, they sound great!